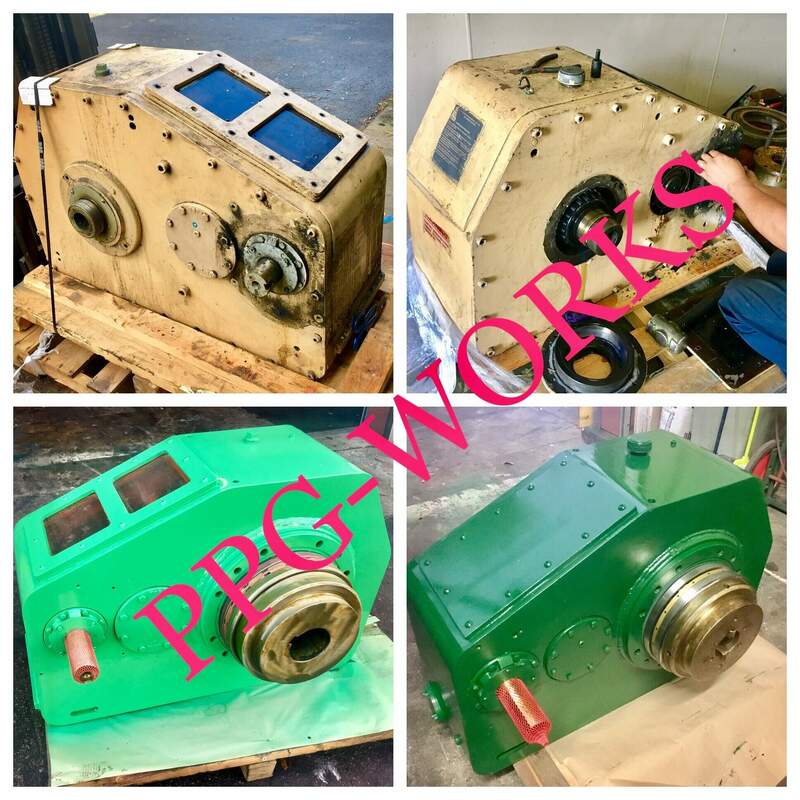 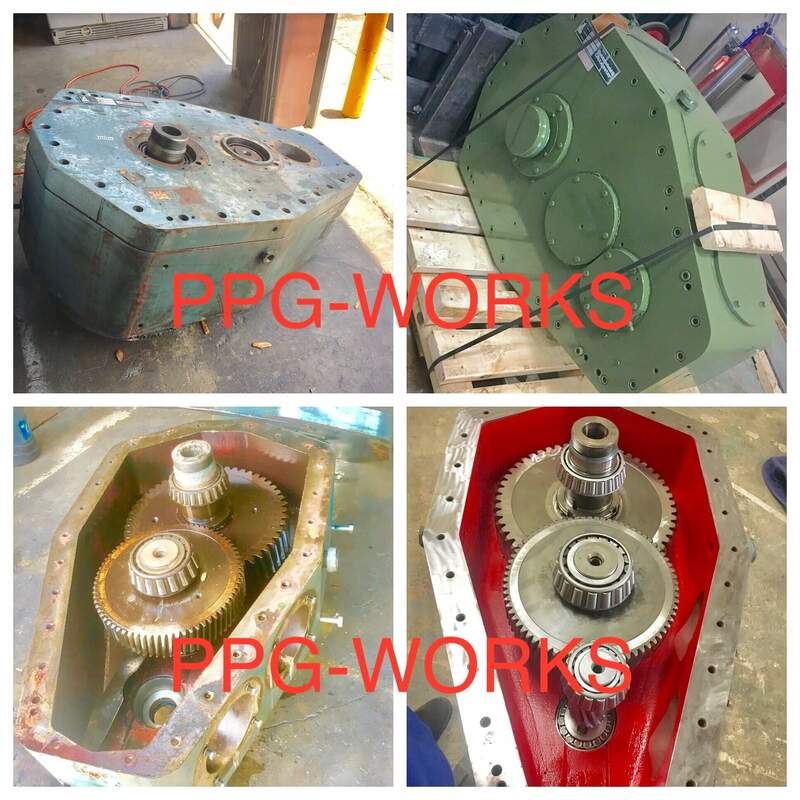 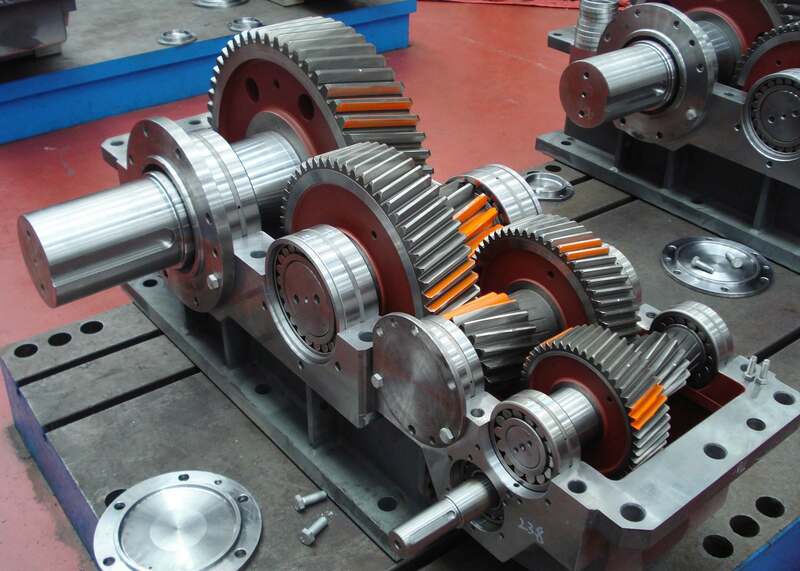 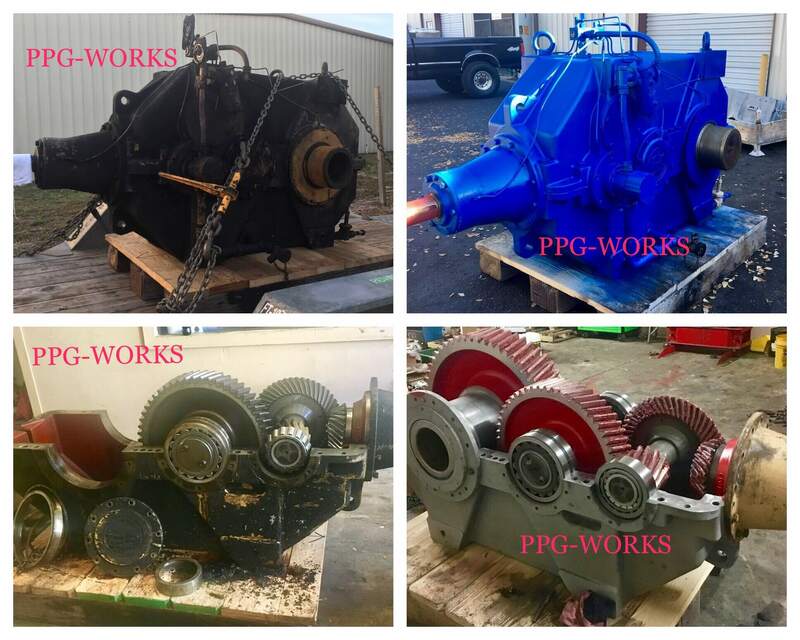 Here is another job was done by PPG Works the leader in Industrial Gearbox Repair. 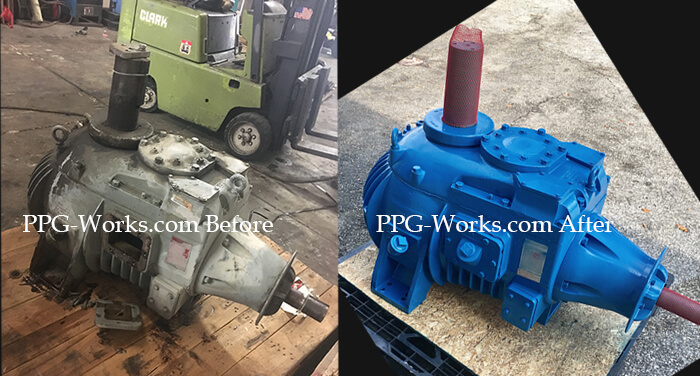 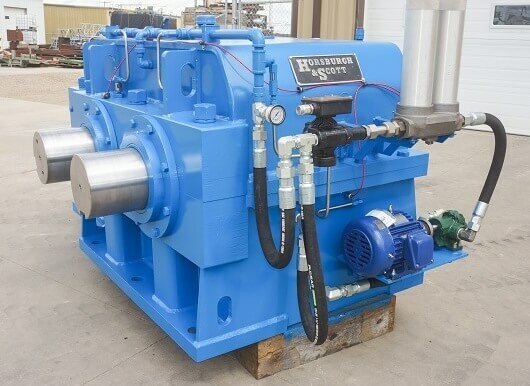 This job was done on a Gloucester gearbox repair / Extruder Gearbox Repair - the job was done in one week. 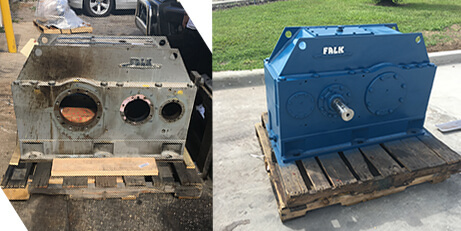 Another client satisfied with our Gearbox repair pricing and turnaround time. 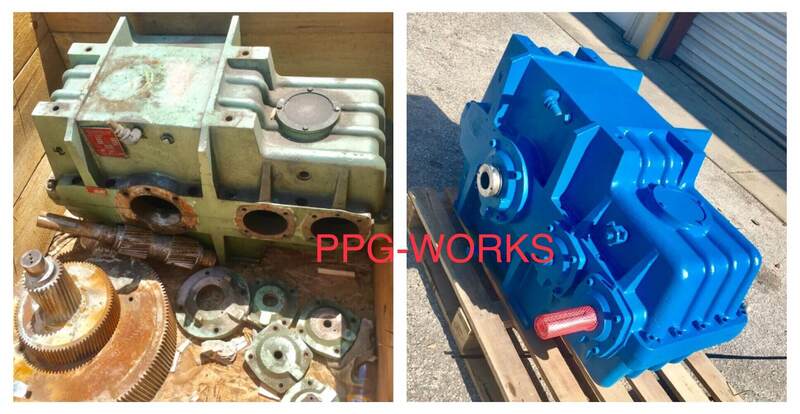 This particular job was done for a returning customer and referral. 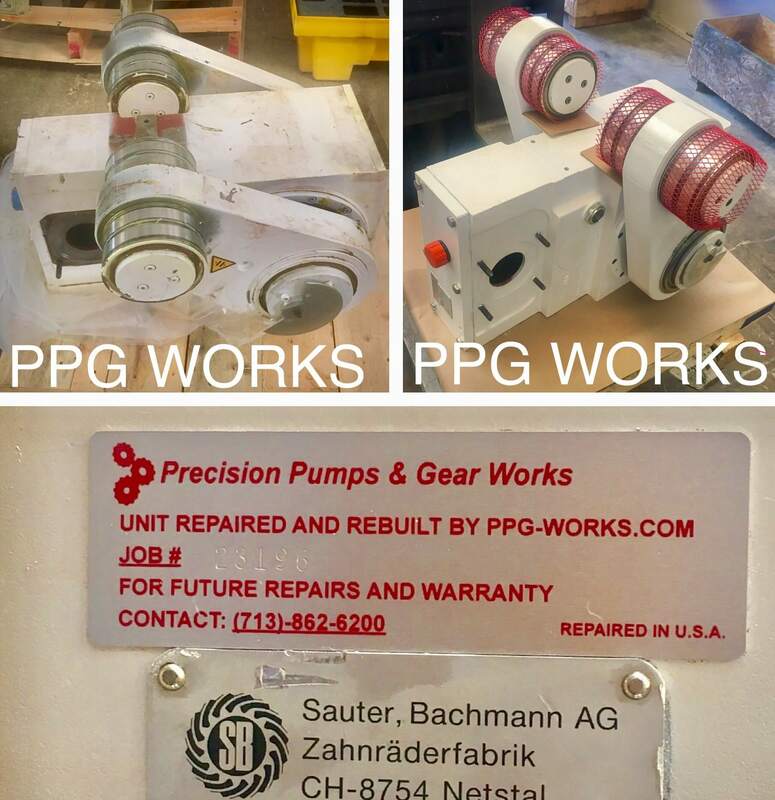 Our customers keep coming back to PPG Works because of our work, support, and pricing.